Spoilers are coming in for the November 2015 Nerd Block. – Now full spoilers! 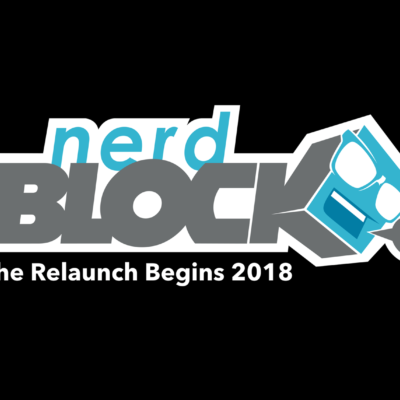 This November, Nerd Block Classic is getting into the holiday spirit with fantastic nerdy toys and collectibles for all the nerds on your gift list! 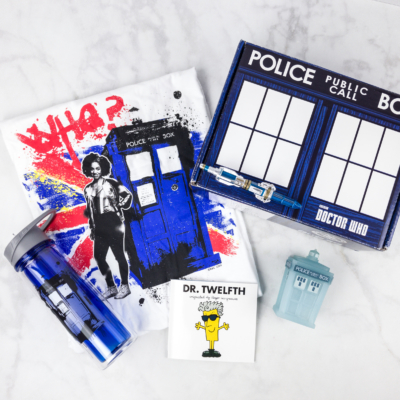 We’ve got EXCLUSIVE officially-licensed items for subscribers from both Firefly and Sherlock to get you in the mood for sipping on some egg nog. We’ve also got a little something for those who like to spice up their favorite holiday drinks! 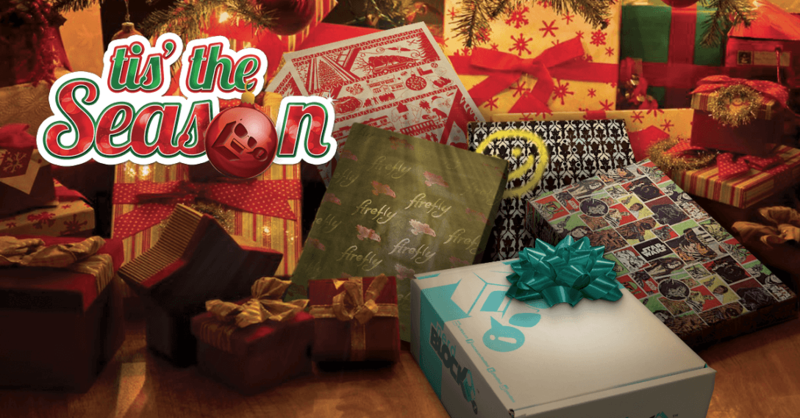 Our Tis The Season subscribers will be treated to a vinyl figure and an official Star Wars: The Force Awakens item that’ll come in handy after the holidays as well! 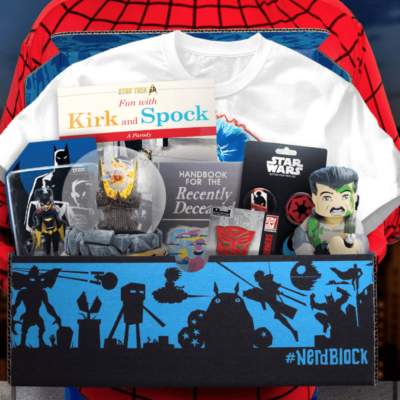 With these exclusives and official brands, Nerd block is the perfect gift to give yourself and your loved ones! We’re packing in an item for Star Wars: The Force Awakens item that’ll come in handy after the holidays, and now we’re adding a golden ticket Star Wars item! 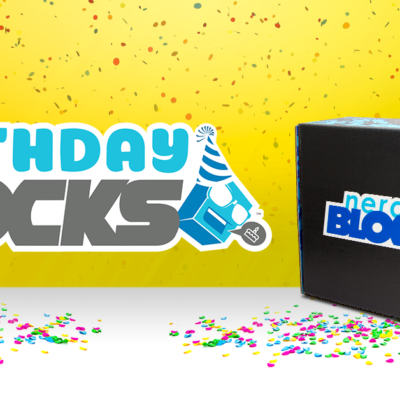 1,000 lucky subscribers will get another special Star Wars surprise item in their November NerdBlock Classic! That Bill Murray print is so awesome! !